Made by rebels and non-conformists with a lifetime experience in innovation, incubation, startups and company building. The genesis of a neural network for digital excellence. This is the beginning, the beginning of co-creating a better future. Startups, Ventures & Enterprises are presenting their plans in the space for 2019. 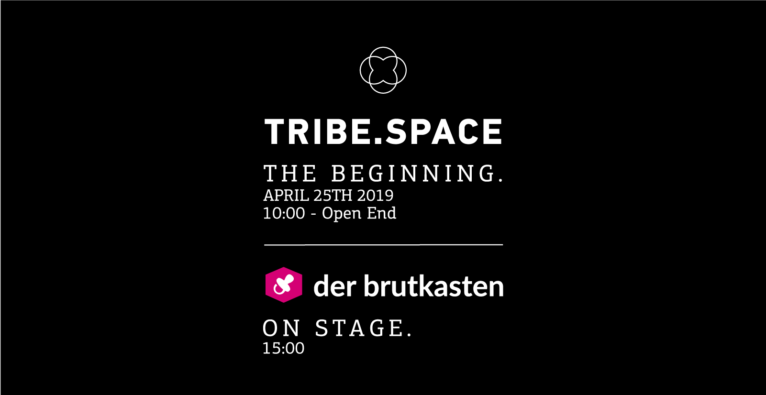 Keynotes, Speakers & Case Studies of our Tribe.Labs, Tribe.Events & Tribe.Community.